The Android 6.0 Marshmallow-based ZMax Pro is backed by a 3400mAh battery. It comes with GPRS/ EDGE, GPS/ A-GPS, 3G, 4G, Bluetooth, and Wi-Fi connectivity options. Apart from revealing the new ZMax Pro, ZTE also announced that there are over 30 million active ZTE device users worldwide. Adding further ZTE CEO Lixin Cheng also revealed that the Chinese company sold 15 million handsets last year. ZTE in China recently unveiled the Small Fresh 4 smartphone priced at CNY 1,090 (approximately Rs. 11,000). 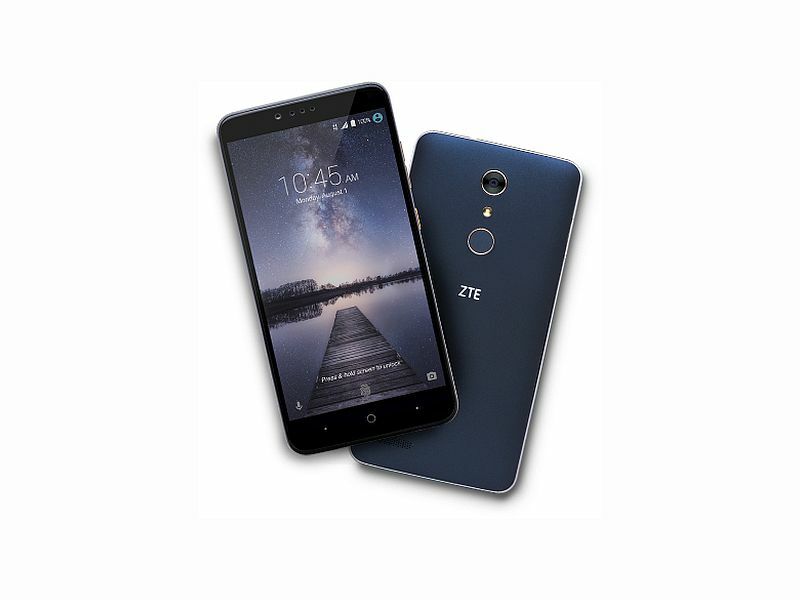 The ZTE Small Fresh 4 features a 5.2-inch full-HD 2.5D curved glass; 1.5GHz octa-core MediaTek (MT6753) processor; 2GB of RAM; 16GB of inbuilt storage; expandable via microSD card; 13-megapixel rear camera; 5-megapixel front camera; 2450mAh battery, and runs the company’s UI based on Android 6.0 Marshmallow.